SNCF, the French National Railway Group, is a unified public service company that generates €31.4 billion in revenue (33% outside France). With 260,000 employees in 120 countries, SNCF engineers are amongst the finest and over one thousand engineers and managers are recruited every year. 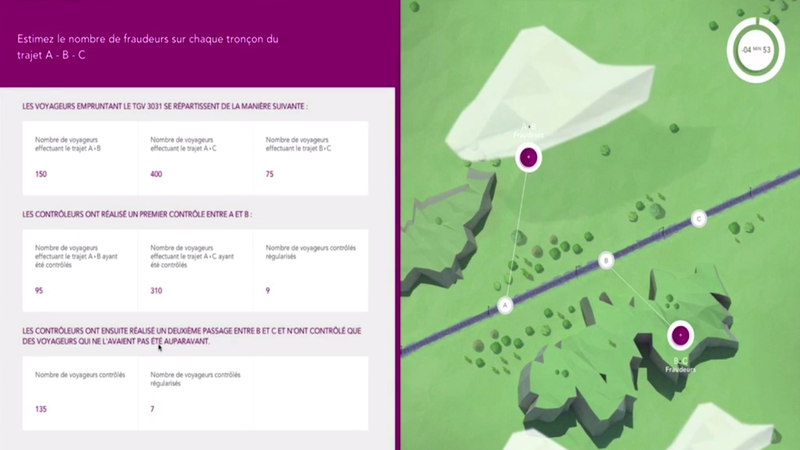 SNCF launched its first Recruitment “Serious Game” in 2013. 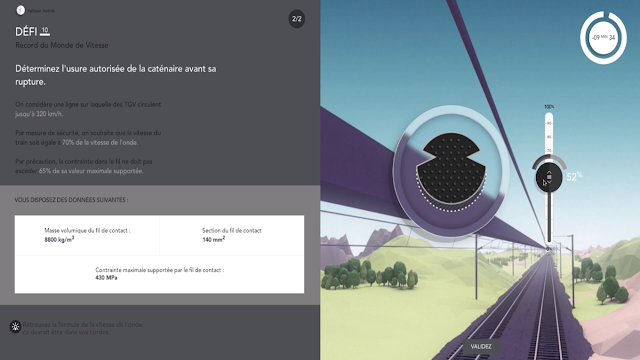 “Défi Ingénieurs”, or The Engineer Challenge, was created in order to have students and graduates discovering SNCF engineer jobs. At that point, The Engineer Challenge was a role-playing game consisting of four challenges. Conceived by SNCF engineers, the challenges allowed players to discover complex situations they could come up with during their missions: building a viaduct, handling trains circulation on the same track, handling infrastructure physical limitations or even managing the operation in a snow storm. 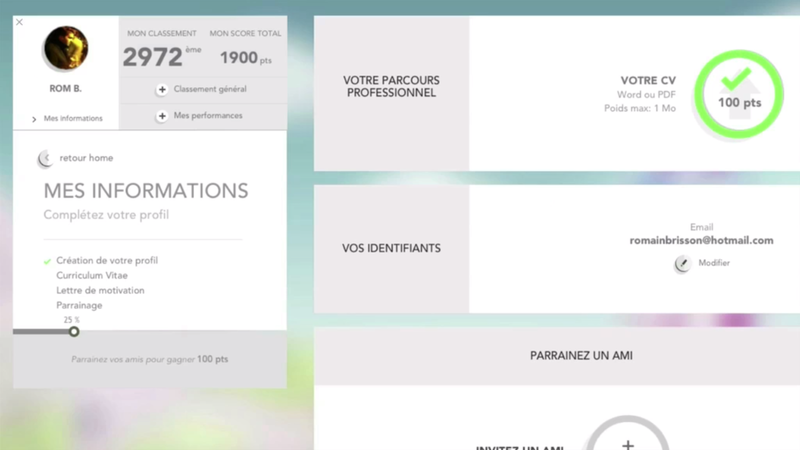 The “Serious Game” objective was to clearly present the diversity of engineering jobs available at SNCF. Due to the 1st round success, SNCF and TBWA Paris decided to make a 2nd round for "Défi Ingénieurs". In 2014, they launched a big recruiting campaign aimed at attracting students from the best engineering schools. As the competitive spirit that exists among engineering schools had to be awoken, the idea was to release a game that would be so hard that only the best students would be able to complete. The Engineer Challenge - The Most Serious Game Ever was a collection of 10 tough challenges that put 150 French engineering schools to the test. 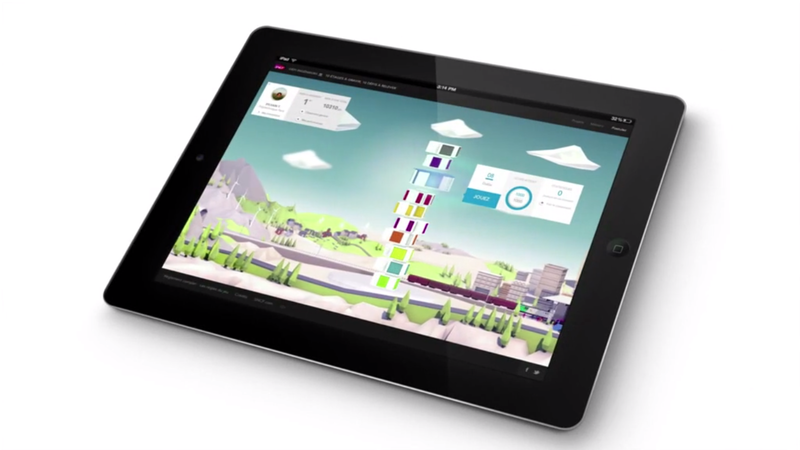 Going further with the experiential concept, the game triggered a huge production to enrich user experience. 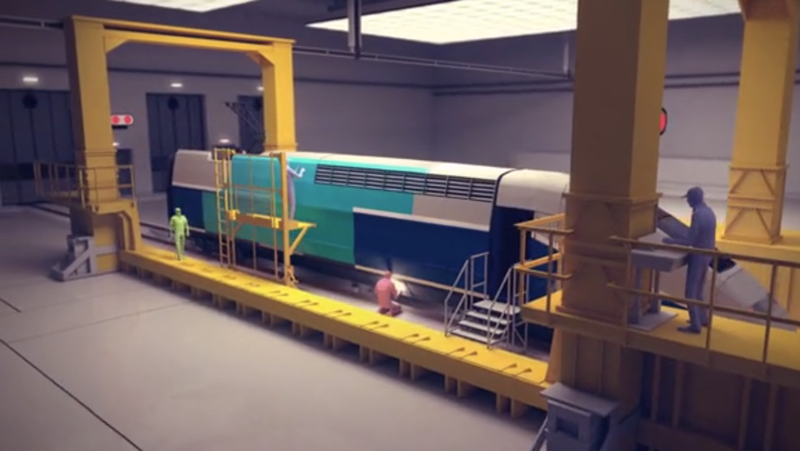 This time, the “Serious Game” was entirely built in 3D, immersing students in engineers’ everyday lives. The developers also wanted to guarantee HD contents and fast downloads, offering a multi-device game with the same experience quality on mobile and tablet. The Low Poly approach answered all of these requirements. 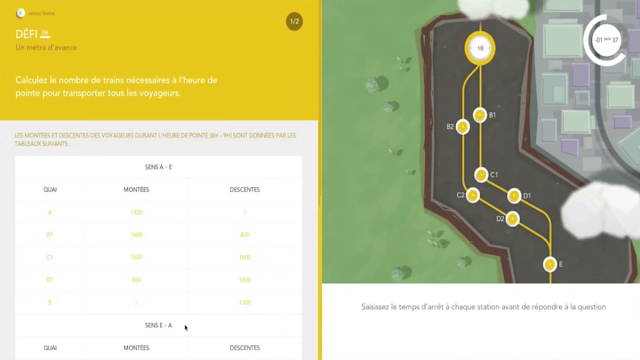 SNCF developed a highly professional and innovative recruitment game aimed at the French elite of junior engineers, testing their abilities within the game. In order to be able to present meaningful solutions, players had to solve highly complex mathematical and scientific processes. ... 37,500% increase in résumés submitted compared to the same period in 2013. 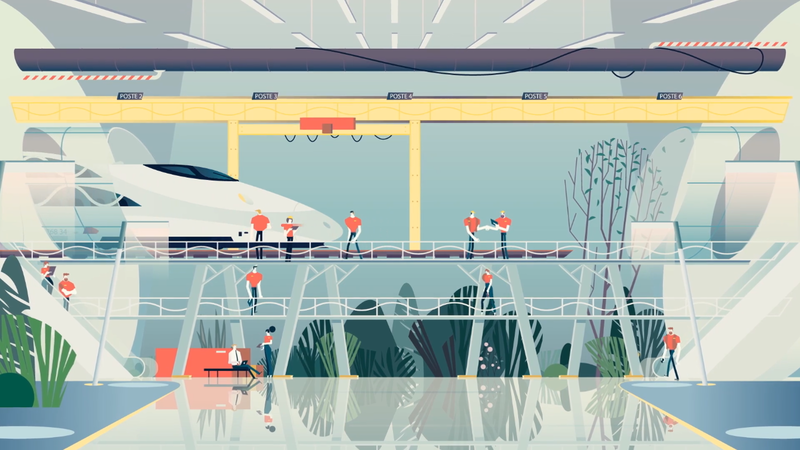 After the success of the first two editions, SNCF together with DAN Paris, the award-winning digital agency of disruption created by TBWA, launched Défi Ingénieurs 3 in 2016, looking to recruit a new breed of fresh-thinking engineers, those who can solve the problems that are intractable today. The Impossible Game was an online gaming platform where players could only win by hacking. 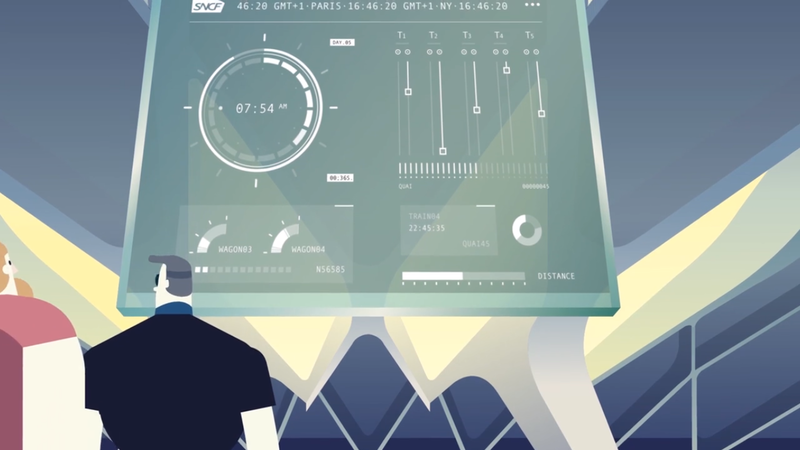 Developed in HTML 5 Canvas, the third SNCF Engineer Challenge boasts a stunning illustrative style and a library of design elements that create a visually exciting futuristic world through which players navigate with their desktop keyboards or using their smartphones as mobile controllers for a more immersive gaming experience. This edition was dedicated to the transport of tomorrow. Issues like ecology, logistics, economics and technology were therefore central. The design of the game plunges players into a futuristic universe where robots rub shoulders with Big Data and 3D Printing. 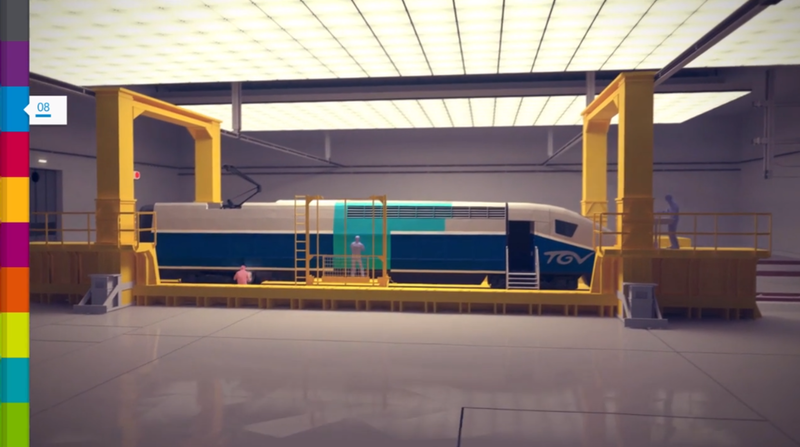 Future engineers could project themselves through the five challenges that the game offered: to program the Artificial Intelligence of utmost robot; to set up the energetic transition to the smart grid project; to organize spaces and reinvent the design and ergonomics of the TGV. But the last challenge proved impossible to solve – only by hacking the entire website and reprogramming the code could players complete the game. ... Today they work in SNCF Innovation Research & Development Department.